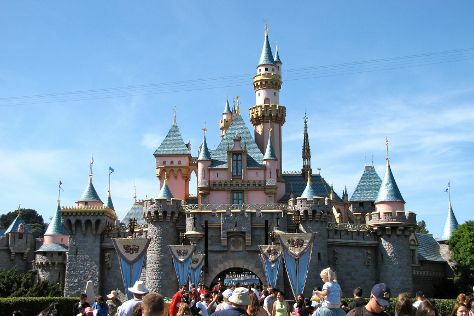 Start off your visit on the 2nd (Sat): get in on the family fun at Disneyland Park. Get ready for a full day of sightseeing on the 3rd (Sun): look and learn at Griffith Observatory, then stroll the grounds of Hollywood Forever Cemetery, then see the interesting displays at The Getty Center, and finally take in the waterfront at Santa Monica Pier. For ratings, more things to do, where to stay, and tourist information, you can read our Los Angeles travel itinerary planner . Phoenix to Los Angeles is an approximately 4-hour flight. You can also take a bus; or drive. The time zone difference moving from Mountain Standard Time (MST) to Pacific Standard Time (PST) is minus 1 hour. Traveling from Phoenix in March, expect nights in Los Angeles to be about the same, around 54°F, while days are slightly colder, around 74°F. Finish your sightseeing early on the 3rd (Sun) to allow enough time to travel to San Francisco. On the 4th (Mon), buy something for everyone on your list at Ferry Building Marketplace, then step off the mainland to explore Alcatraz Island, then take in the waterfront at Fisherman's Wharf, and finally make a trip to Lombard Street. On your second day here, take in the views from Golden Gate Bridge, then explore and take pictures at Golden Gate Park, and then admire the natural beauty at Japanese Tea Garden. 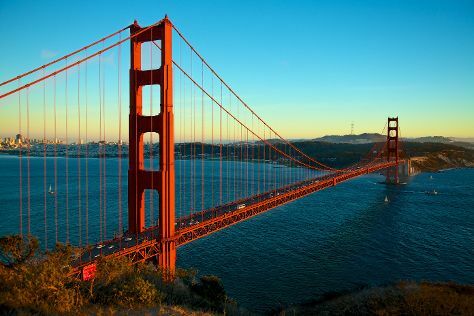 To see ratings, traveler tips, other places to visit, and more tourist information, use the San Francisco day trip website . Fly from Los Angeles to San Francisco in 4 hours. Alternatively, you can do a combination of flight and train; or drive. When traveling from Los Angeles in March, plan for a bit cooler days and about the same nights in San Francisco: temperatures range from 65°F by day to 50°F at night. Wrap up your sightseeing on the 5th (Tue) early enough to travel back home.